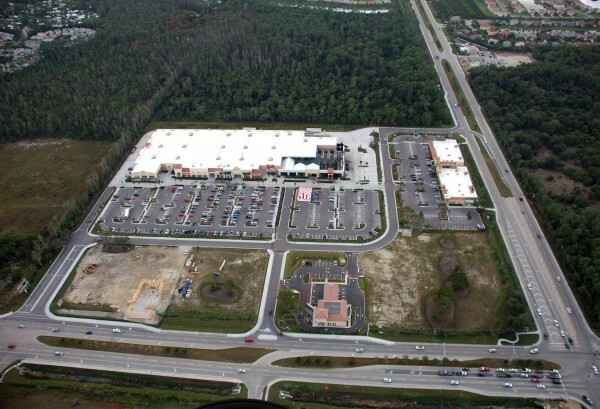 Located at the corner of Corkscrew and Three Oaks Parkway, Estero Town Commons is anchored by Lowes Home Improvement and features various retail establishments. 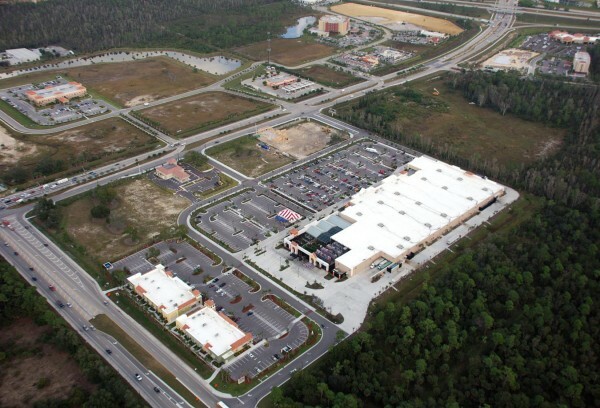 Partnering with Vanasse Daylor as the civil engineer, EHC completed excavation, clearing, underground utilities, over 100,000 tons of import fill, grading, road building, parking lots, and concrete paving in the $7.5 million project for Kite Realty Group. 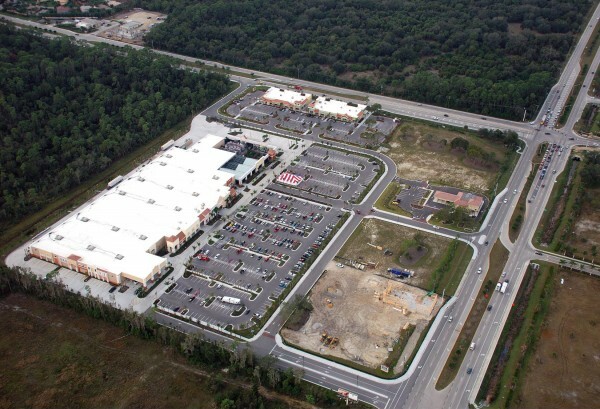 EHC also developed a bank and Ruby Tuesday’s restaurant at Estero Town Commons for other clients.